During Half term last week a group of young people from Newton Aycliffe joined staff at Greenfield Arts and Graphic Designer Coral Wells-Porter for two days of exploring digital design. 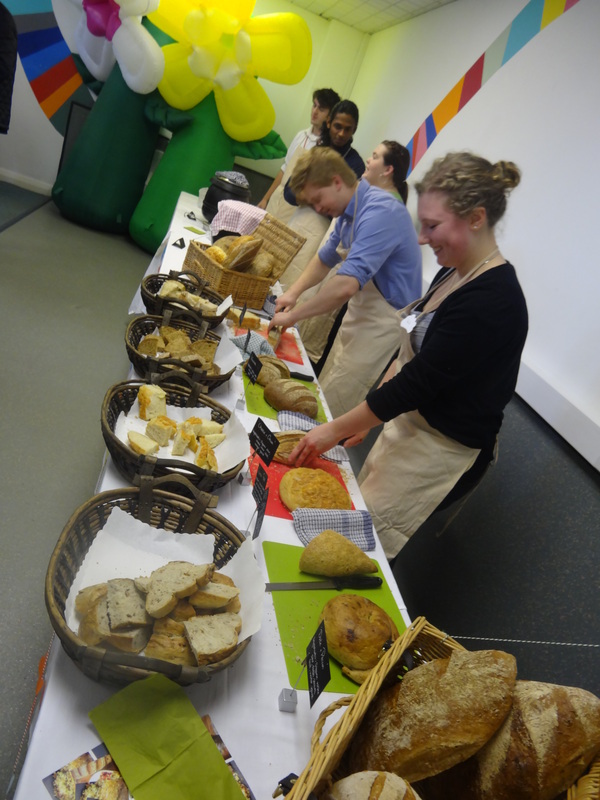 The residency was funded by GAMP AAP as part of the “Equipped for Life” project which also funded a range of new creative design and print equipment based at the centre. The young people, inspired by a recent talk from Creative Agency “Orange Bus,” learnt how to use professional design software, creating logos for themselves and “The Shed.” The young people also had the opportunity to try out some of the fantastic new specialist design and print equipment, including an iMac and a digital embroidery sewing machine, which is now situated in “The Shed” a space linked to “Room 13” the new enquiry creative spaced recently opened at Greenfield Arts. The two days were a great success, with the group creating some exciting designs. The designs will now be passed on to Orange Bus who will help Greenfield Arts to choose a design to be used as the logo for “The Shed.” The results will be released soon! “Room 13” is now open! 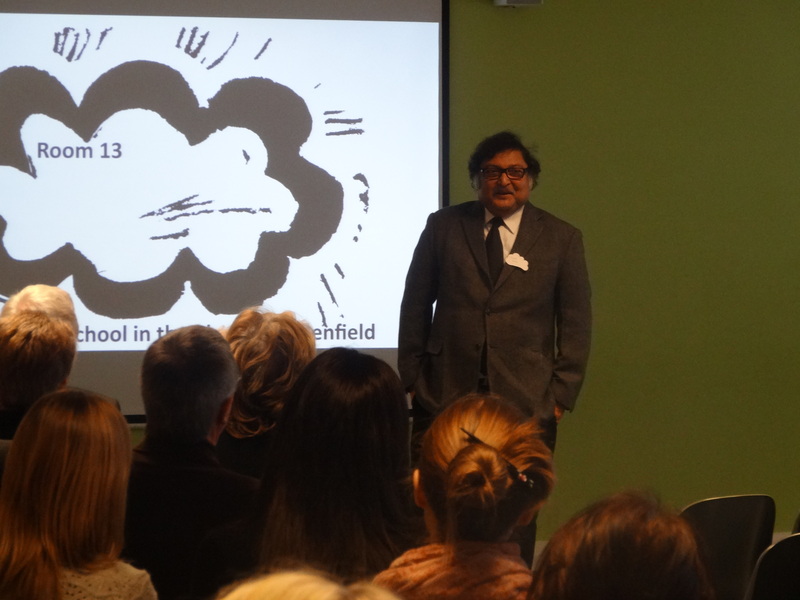 Last week on Thursday 13th February we welcomed Professor Sugata Mitra, local teachers and Head Teachers and other education professionals to launch “Room 13” our School in the Cloud at Greenfield Arts. All the while, the audience watched a live stream of the inaugural “SOLEs” session in the space, where a group of Year 11 students explored the social and historical context of “Animal Farm.” The audience posed questions of the students afterwards, gaining useful insights into the SOLEs process. After a visit to Greenfield Community College’s “Time 4 Success,” their vertical tutoring system, the audience saw Professor Mitra launch another SOLEs session, this time to a mixed age group, asking them to consider the shape of raindrops. The morning wrapped up with talks from the developers behind the “Granny Cloud” and its new website, followed by a delicious lunch supplied by Clervaux. 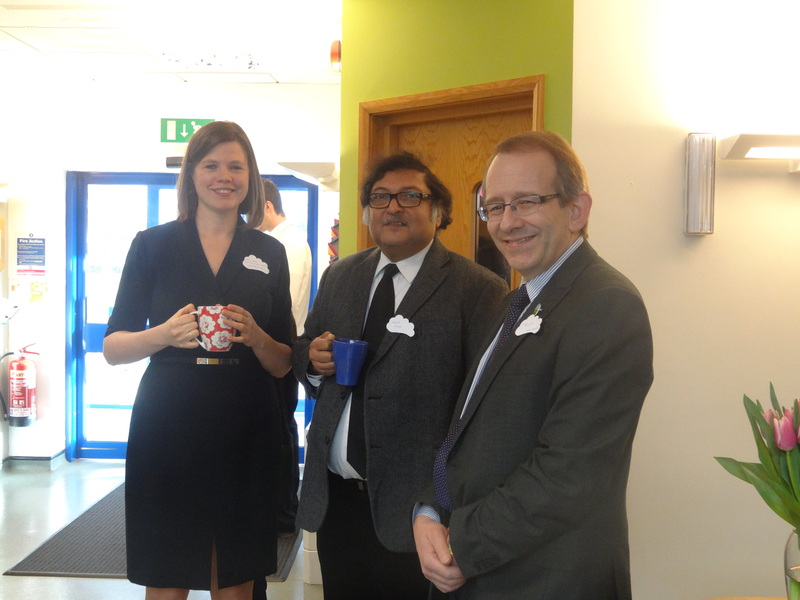 We would like to thank all of those involved in making the launch and the space such a success – we have lots of activity planned in the room over the coming months – keep checking back here for updates! Room 13 launches this week! We are very excited to be launching the ‘Greenfield School in the Cloud’ project this week! It has been a lot of hard work these past months developing, managing and co-ordinating all of the work and planning that has taken place to get us ready to open the doors to our new creative spaces on Thursday 13th February 2014! 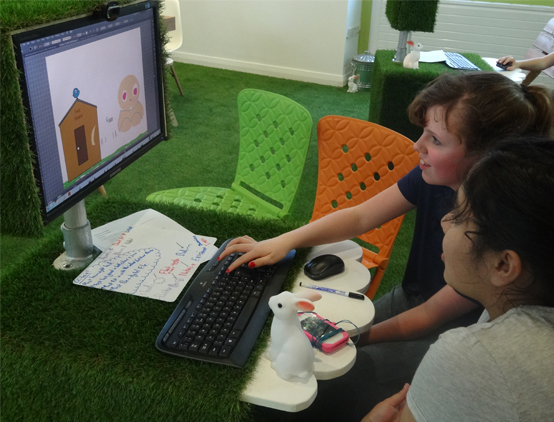 The room has been especially considered and designed with an indoor/ outdoor feel that has artificial turf on the floor, bird boxes, computers in the grass and seed markers for evaluation and feedback. All developed to create an unusual enquiry and project space where Professor Sugata Mitra’s vision to explore his TED prize winning idea of ‘The School in the Cloud’ can take place. We are very excited to be developing and managing this work a Greenfield Arts with Greenfield Community College and many of our local and regional partners. One of the exciting things about having the space in the community arts centre, for the school and wider community to use, will be discovering how young people access the space and their desire to enquiry and explore their learning independently. Take a look at some of the photos that show the transformation of the spaces in the Arts Centre to create the wonderful new Room13 ‘School in the Cloud’ SOLEs, enquiry and project area. the shed – getting there!